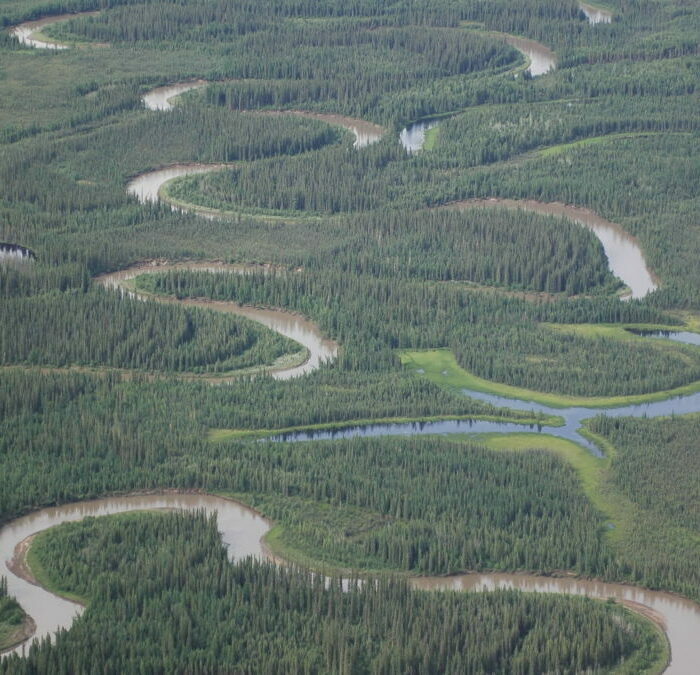 Schmiegelow et al review the science behind the Nature Needs Half vision and the application in the boreal forest of Canada. 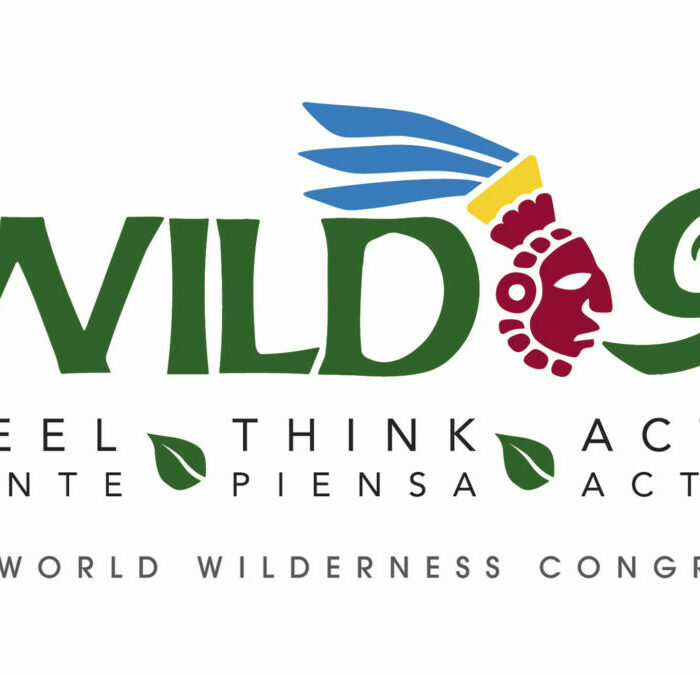 The Convention on Biological Diversity Secretariat has produced a number of documents about biodiversity and climate change adaptation and mitigation in the context of United Nations Framework Convention on Climate Change (UNFCCC) deliberations. 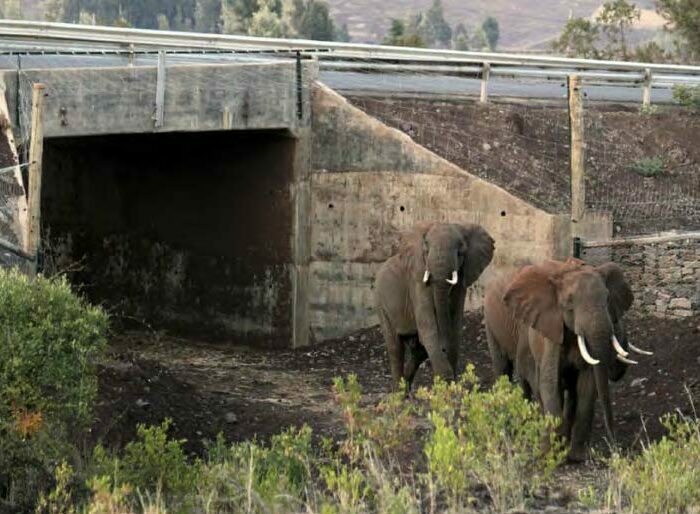 These and other recent publications by the CBD are available below for download, including a summary of CBD events at UNFCCC COP15. 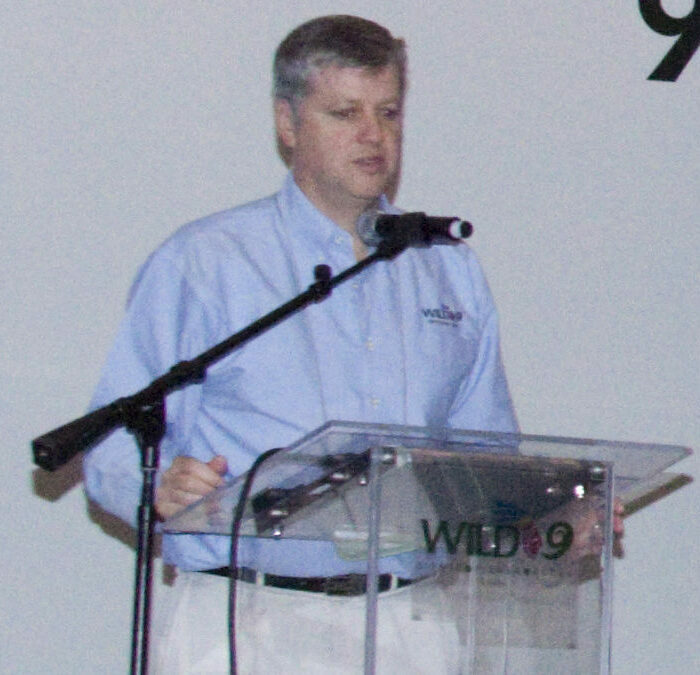 Stephen Leahy reports on the launch of Nature Needs Half at WILD9, the 9th World Wilderness Congress (Merida, Mexico, November 2009).